The STOREDB database is a repository for data and links to resources for the international radiobiology community. The aim of the database is to provide a 'warehouse' for primary data and links to biological resource collections for radiobiology projects in order to facilitate data sharing and archiving. Primary data in support of publications, data at danger of being lost to the community, legacy data and links to archives are all types of resource to be found in STOREDB. Access to STOREDB is free and help can be provided in formatting and uploading data. Since 2014 STOREDB has been funded by the Federal Office for Radiation Protection (BfS), Germany. Senior Lecturer in Anatomy, University of Cambridge. 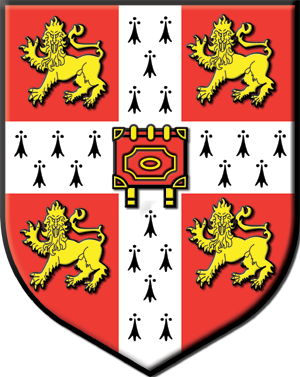 Senior Software Developer/ Bioinformatician, University of Cambridge.